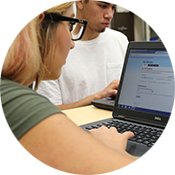 The Basic Skills Initiative provides support and information to students who assess into pre-transfer levels of English and Math. 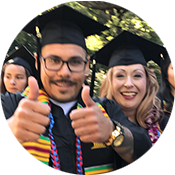 A a Basic Skills counselor is available to guide students to the resources and services on campus that will help them be successful here at Gavilan College. Are you enrolled in any of the following courses? If you answered yes, you are eligible to meet with the Basic Skills counselor! You will need your G# and PIN to make an appointment. The Basic Skills counselor can help you set goals, explore majors, create an education plan, connect you with campus resources, and more! Come in and ask your questions! NOTE: Vania Parakati's office has moved. She is now located in HU 107. Entrance to Vania's office is behind door HU 113 .